Though the outcome of the last few primary races did not go at all as the Bernie Sanders campaign had hoped, Sanders has since made it clear that he does not intend to drop out anytime soon. 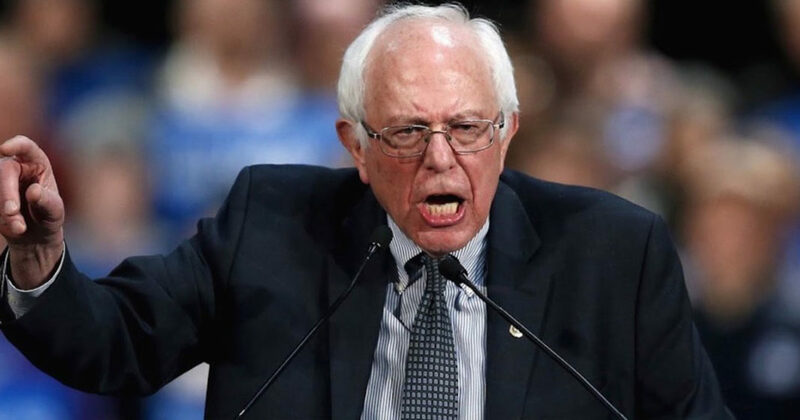 There has been a shift in language used by both Sanders and Clinton as the tide has shifted, but Sanders told his audience during a rally over the weekend that he fully intends to stay in the race unless and until Clinton gains a majority of delegates. Otherwise, it’s all the way to the June convention for the Vermont senator who’s political campaign has awoken a strong progressive spirit all across America.